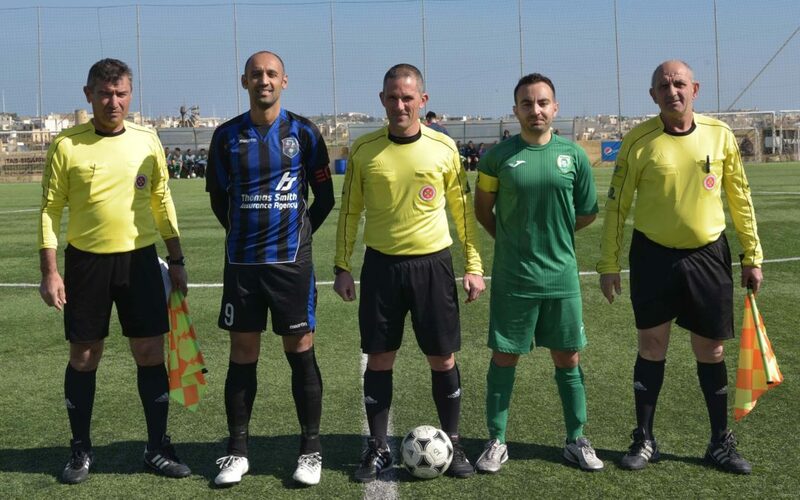 Camilleri, G. Attard, E. Buttigieg, J. Attard, K. Grima, K. Farrugia, S. Azzopardi, O. Saliba, P. Rapa (F. Cini), S. Curmi, L.C. Carvalho Da Silva. 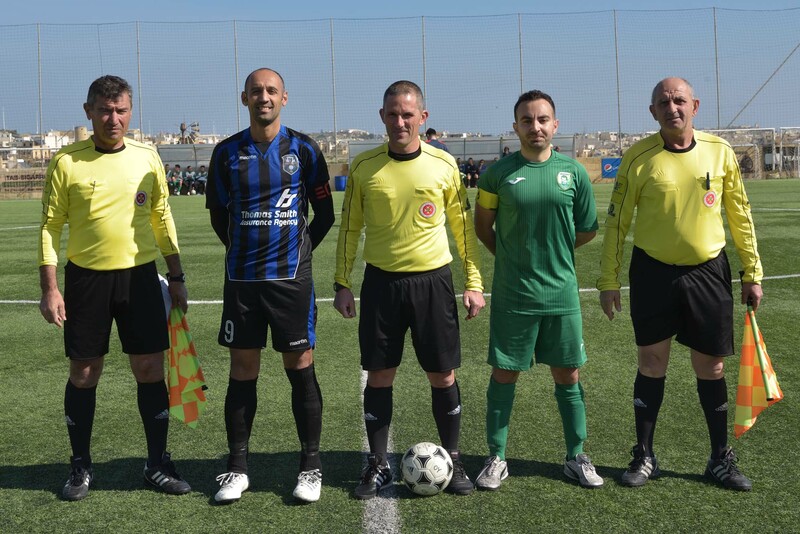 Attard, J. Bajada, D. Bajada, K. Hili, S. Galea, J. Camilleri (E. Xiberras), M. Mamo (S. Bonello), S.F. Bajada, G. Farrugia,T.M.F. Dos Santos, J.G. Vella (J.K. Farrugia). Xaghra United recovered from the defeat conceded in their previous match of the campaign with a 3-0 win over Oratory Youths. With this result Xaghra took full advantage of the slip by leaders Sannat Lions in their respective match from Match-Day 13 of the campaign and thus reduced their gap to just one point. Xaghra win was deserved as they were more dangerous in their play. The match was quite balanced during the first hour of play as Oratory tried hard to remain in contention for a positive result, but Xaghra took full command of play after scoring the second goal and when they had an extra player on the field so that the Youths lost composure and ended up having a second player sent off from the field of play. 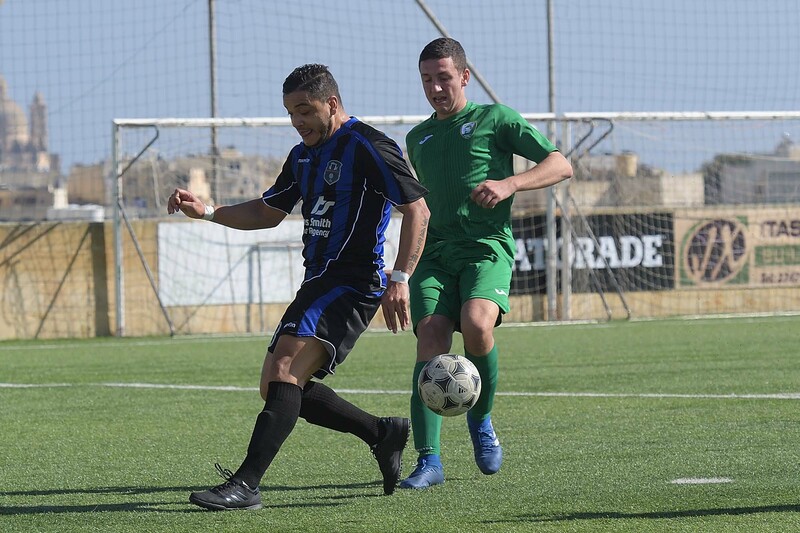 Xaghra tried to take control of play from the early stages and opened the score on 23 minutes through a header by Johnny Camilleri following a cross by Gabriel Farrugia. 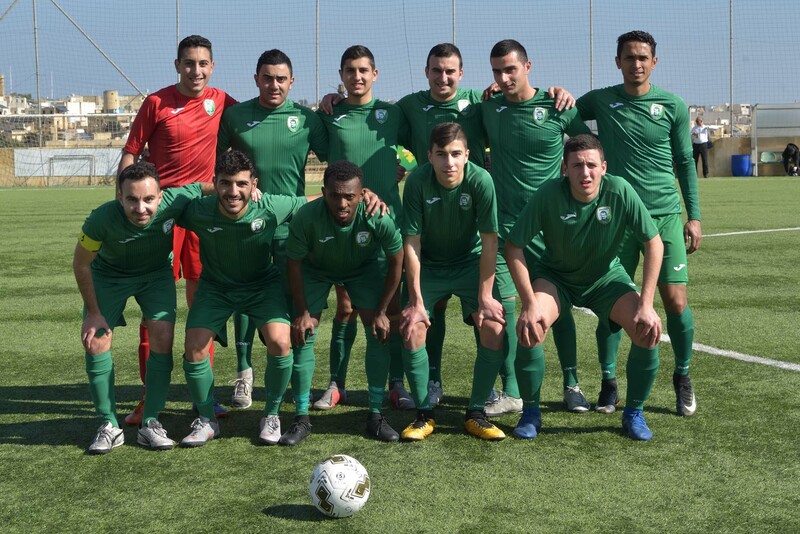 The Youths replied on 28 minutes with a shot from outside the area by Luis Claudio Carvalho Da Silva that was saved by goalie Owen Attard and on 38 minutes the same goalie was called to make a difficult save to deny Kersten Grima from scoring. 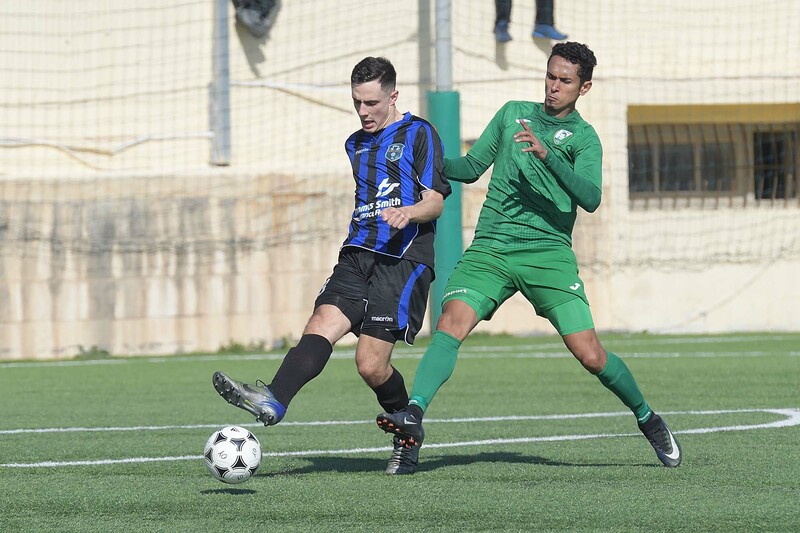 The same Kersten Grima had another attempt on 40 minutes but the ball ended away from Xaghra’s goal so that the first half ended with Xaghra enjoying a one-goal lead. Oratory tried to maintain their momentum after the break but they continued to find it difficult to create danger to Xaghra’s goal. 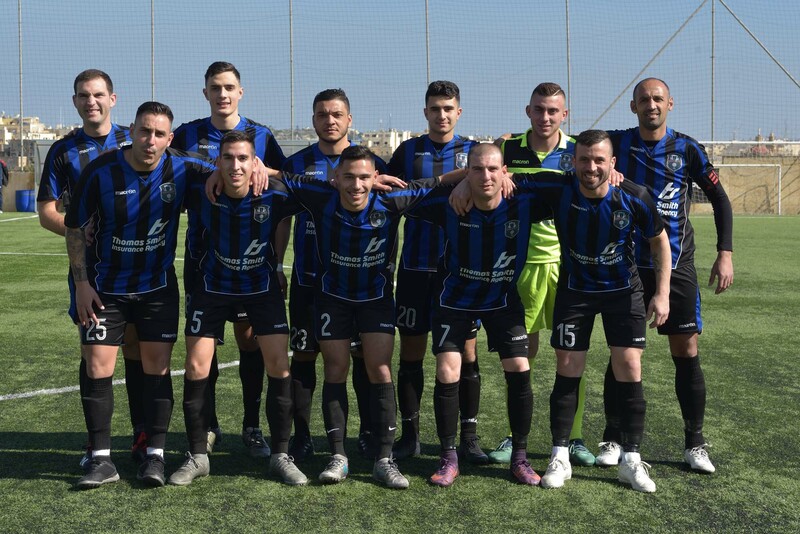 On 56 minutes Xaghra’s Johnny Camilleri had a header addressed to an open goal that was handled on the line by central defender Emanuel Buttigieg so that the referee awarded a penalty, showed the red card to the defender and Johnny Camilleri made it 2-0 with his shot form the spot kick. On 67 minutes Xaghra once again threatened Oratory’s goal but a direct free kick by Thiago Melo Dios Santos was deflected to a corner by goalie Nathan Camilleri. The same goalkeeper made another good intervention on 68 minutes to save to another corner a shot from outside the area by Johnny Camilleri. 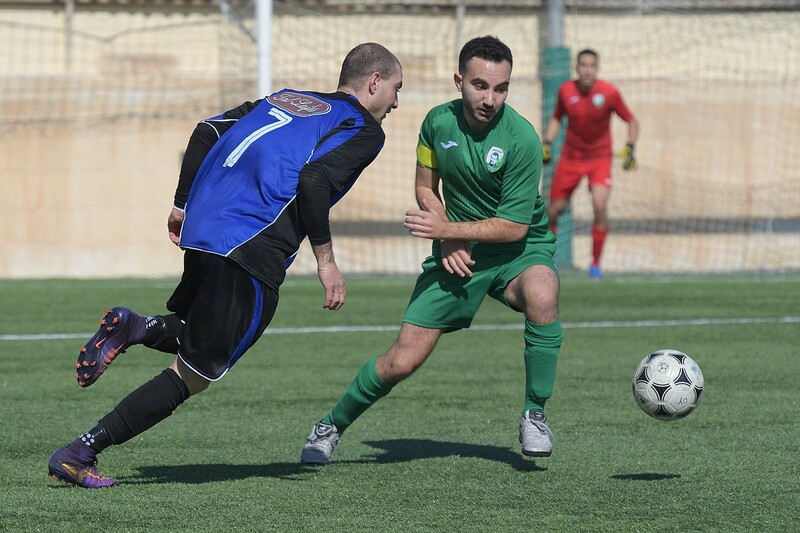 Xaghra’s skipper Johnny Camilleri could have registered a personal hat-trick on 75 minutes but his header from a good position following a cross by Kenny Hili ended wide. Four minutes later Oratory ended with nine players on the field of play as Luis Claudio Carvalho Da Silva was sent off for retaliation. 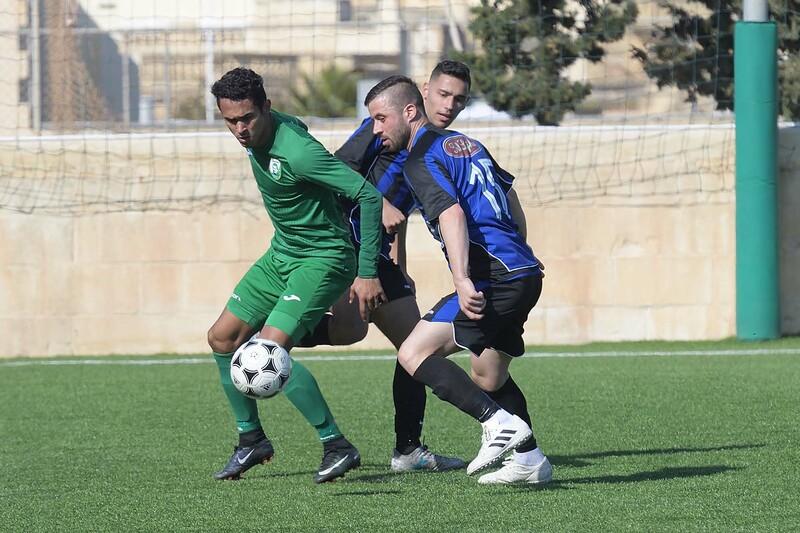 On 82 minutes Xaghra made sure of the win by scoring the third goal that arrived through a shot by Kenny Hili, following a cross by Johnny Camilleri, which got a deflection by Oratory’s defender Samuel Azzopardi and the ball ended in the net. Two minutes later Xaghra went close to score another goal but an effort by Thiago Melo dos Santos ended wide.